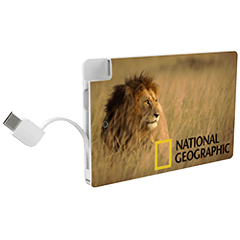 Showcase your brand in full color with the Foto Power Bank. 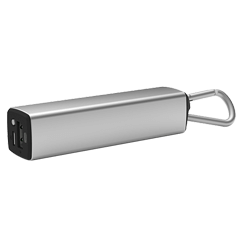 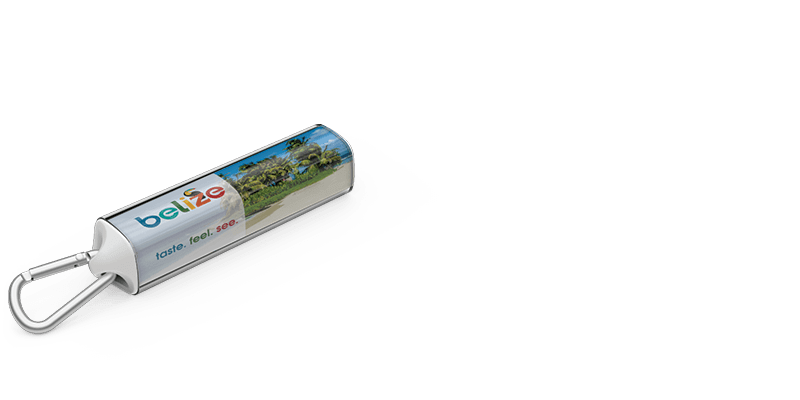 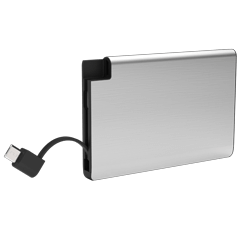 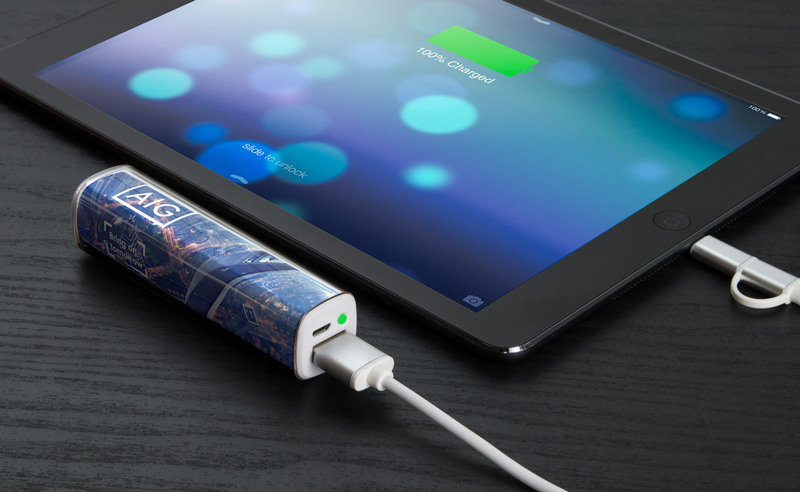 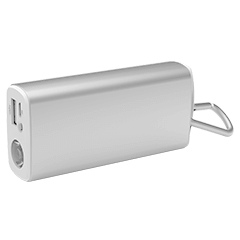 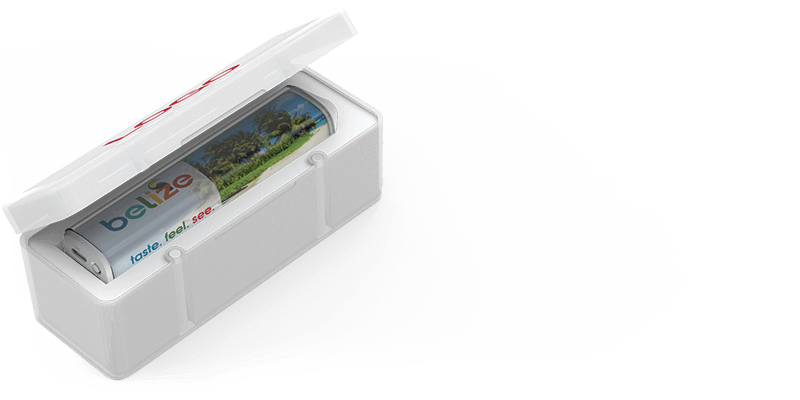 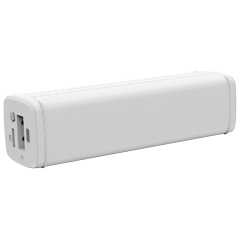 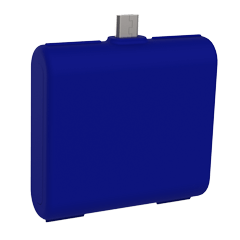 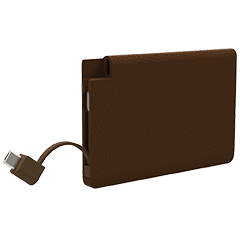 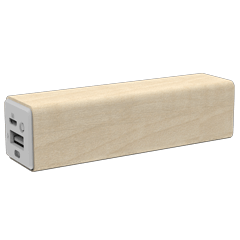 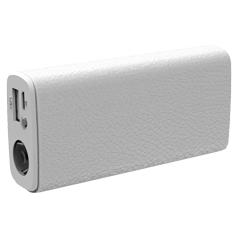 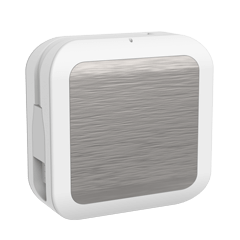 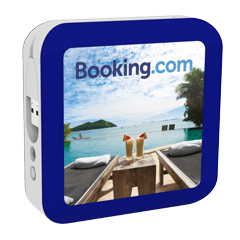 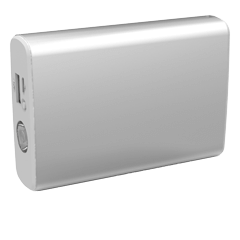 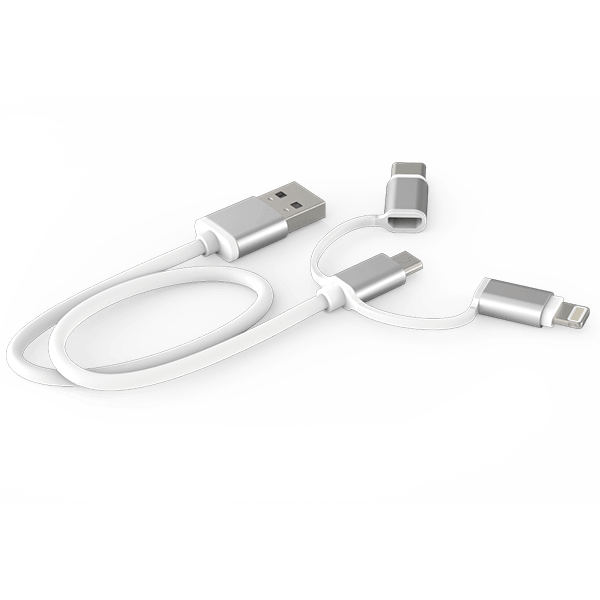 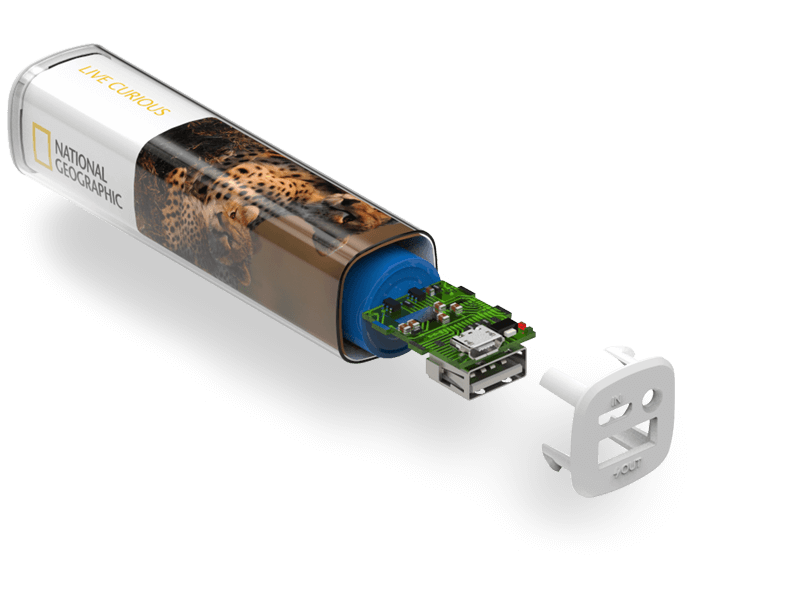 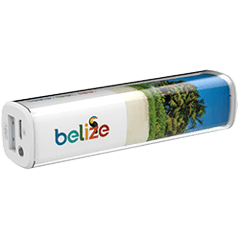 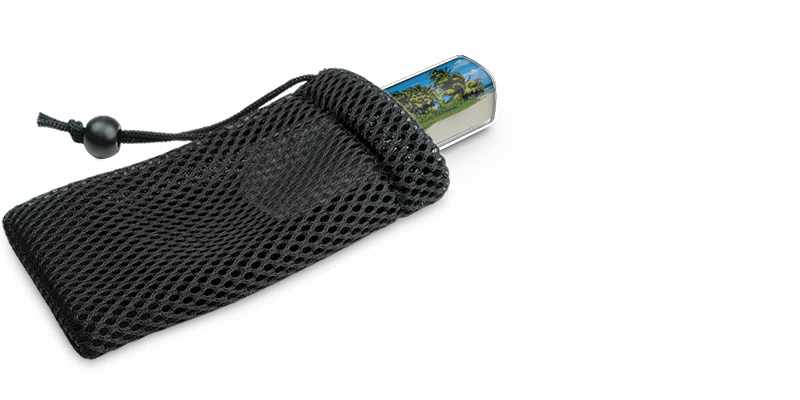 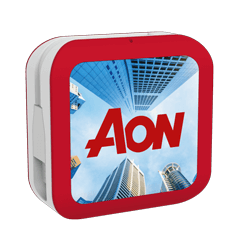 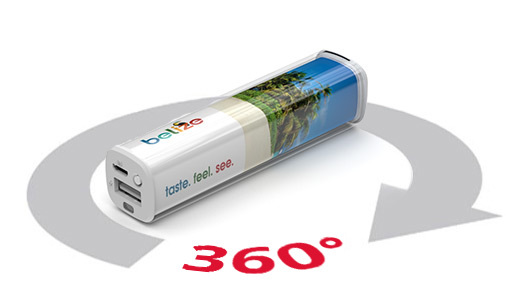 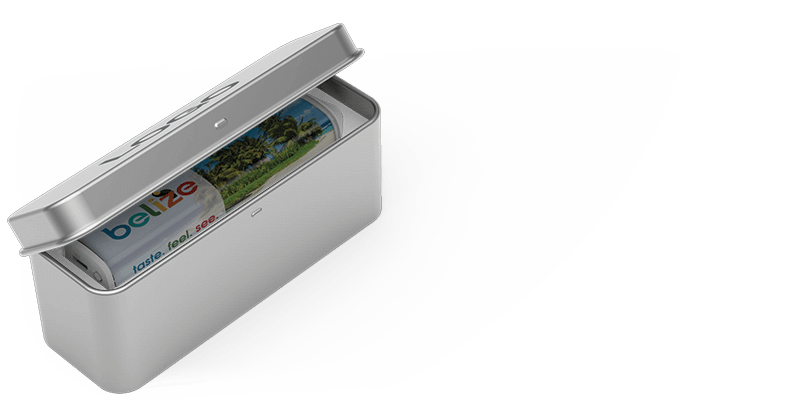 The Foto is a truly striking model that can have your brand image or logo wrapped around the entire Power Bank body. 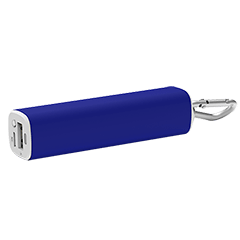 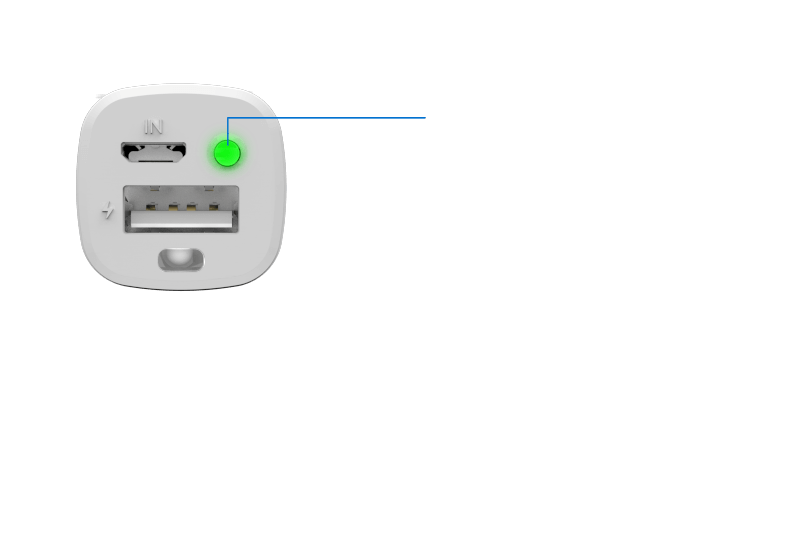 Featuring an LED torch, it can charge all of the popular smartphone and tablet models.